Membership in the Seminole County Regional Chamber of Commerce is unlike any chamber membership you've seen. For one, it's based on the benefits you want to receive - not the size of your company! 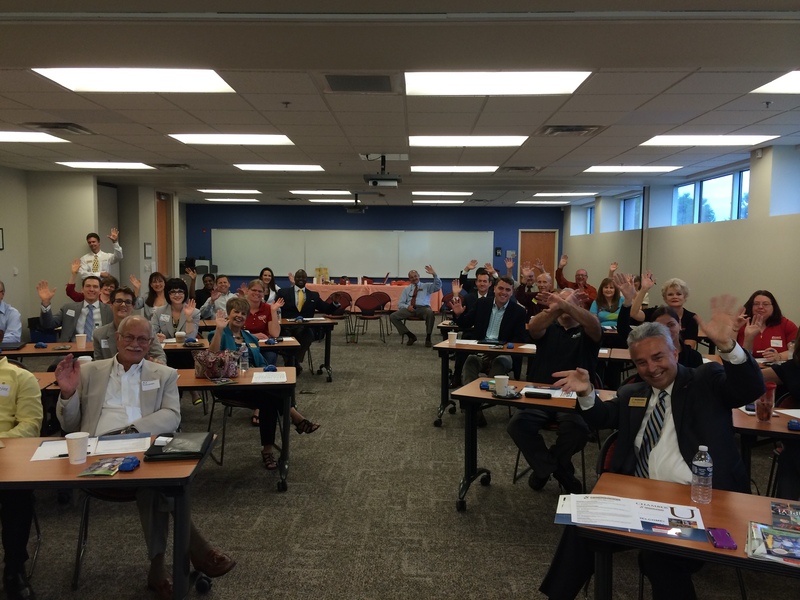 To learn more about the chamber and why you should Join. Meet. Grow., click here. We've developed our membership packages to find the perfect level for you to reach your marketing goals. Want to meet small businesses on a limited budget? Join with a pay-as-you-go style membership where more than a dozen FREE events are available for you. Want to reach a broad market? Many of our membership packages include tickets, sponsorship credits and more!